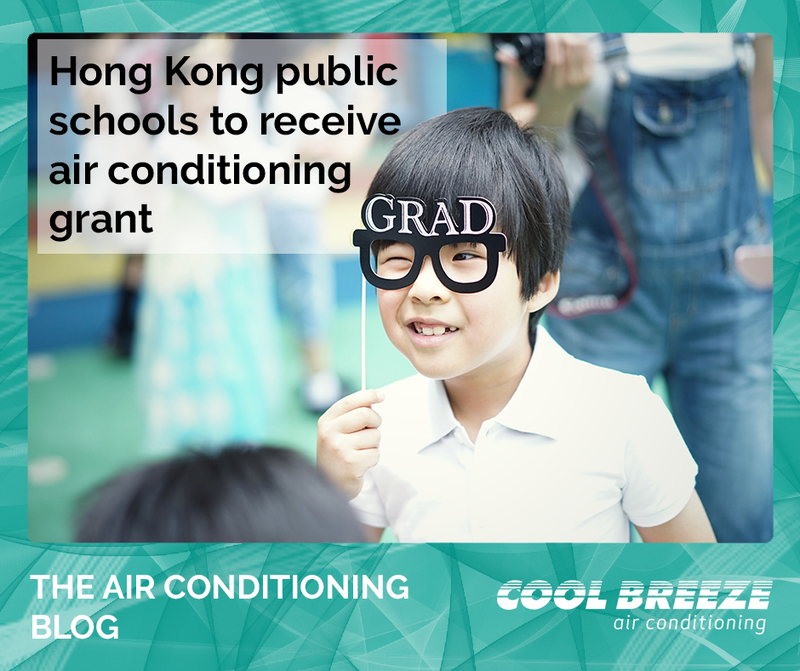 Beginning next year, public schools in Hong Kong will receive a recurrent air conditioning grant. The grant will cover the purchase and installation of air conditioning systems for standard teaching facilities (including classrooms and special rooms), activity centres and assembly halls in all public schools. As part of her election manifesto, Lam said she would look to boost the government’s recurrent education expenditure by HK$5 billion a year. In Australia, air conditioning in schools is covered by government is some places, but not all. There have been reports showing government funding shortfalls are being met by parents and teachers. “Ten years ago it was the electronic whiteboard … now air conditioning is a big flavour of the month because not all schools get air-conditioned by the government,” Mandy Weidmann, Fundraising Expert and Editor of the Fundraising Directory said in an interview with ABC. “Schools shift their budget to the more essential items and leave these holes where parents have to jump in,” Weidmann said. Australian state government and territories have varying guidelines on how schools should deal with the heat, although there is no ‘set temperature’, which forces a public school to close. Many urge the national government to set out a national policy. Dr. Brendon Hyndman, Lecturer in Health and Physical Education, Southern Cross University, includes “[using] large industrial fans and [ensuring] indoor spaces have open doors/windows or air-conditioning access during activities” as a key action area in his proposed national school heat policy from earlier this year. 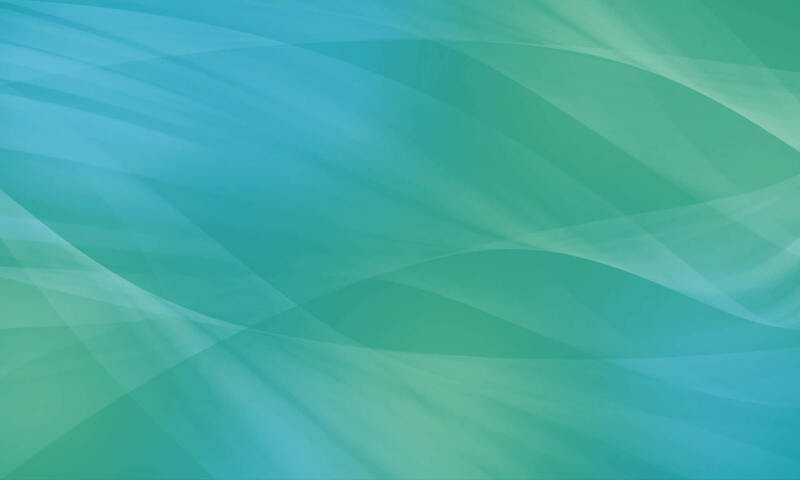 Evaporative Air Conditioning from CoolBreeze, is a great solution for schools. The ducted solution, low maintenance costs and cooling efficiency means students and staff can enjoy even cooling throughout the day. Because the air is replaced every two minutes, the system cools the walls and the structure of the building itself, making the CoolBreeze system extremely efficient and reliable. CoolBreeze Evaporative Air Conditioners are manufactured in Perth, and have been installed in numerous schools, warehouses, offices and residences across Australia. Get a quote today!